Rubberlips PR – PR and social media services, designed to offer your brand maximum exposure and structured to get you noticed. As a communications agency, Rubber Lips PR provide services, covering the expansive realm of Public Relations, from tailored PR packages, incorporating the creation and management of unique campaigns to single, media specific products and PR on demand. 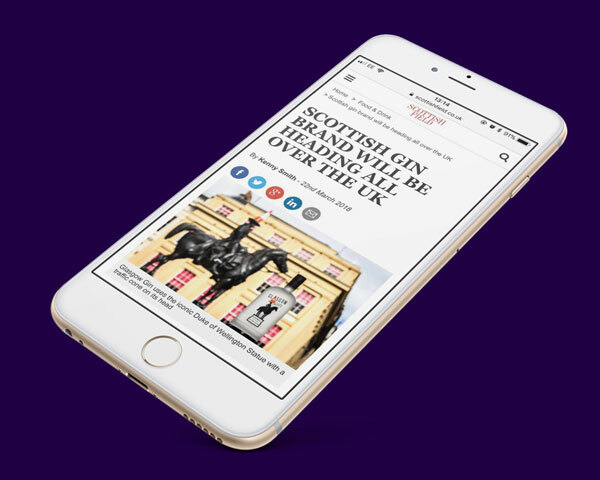 Our team offers bespoke brand packages that draw media awareness and maximise audience engagement. We help brands to influence and connect with a target audience, impacting reputation and brand. We build relationships with influencers, content creators and journalists, placing quality content for thorough coverage. Extensive research coupled with insight and knowledge of your business, allows us to create a strategy and planning process that makes our campaigns work. Your objectives are key to our solutions. At the root of every successful campaign is impactful content. Rubber Lips PR create, craft, design, develop and manage digital content based around a clear strategy and mindful of brand guidelines. Content is king and each brand is portrayed through clear, creative messages, across all digital platforms. Our expertise in creating wide-ranging copy types, to promote clients across all industries has a focus on SEO and is structured to appeal and engage. There are cases where actions speak louder than words and at Rubber Lips PR, this takes the form of vlogs, company profile videos, promotional reels, infographics and illustrations accompanied by voiceover or music. 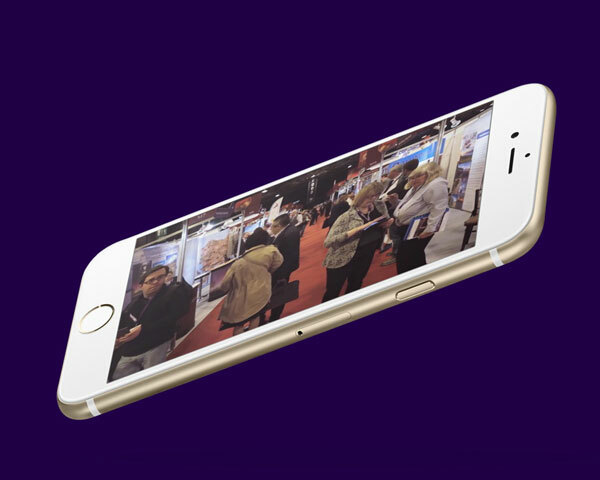 Visual storytellers: we manage video content from conception and planning, scripting and sourcing through to execution and further broadcast to assist in promoting your brand. Working seamlessly with your team to deliver your brand into the hands of your target market, Rubber Lips PR represents and promotes your brand at trade events, roadshows and through uniquely created forums. Acting as an additional face for your company, we help you to reach a new audience and maximize the opportunities of lead-capture and face-to-face promotion. From sourcing and implementation to managing, production and logistics of delivering exhibition materials, Rubber Lips are experienced in trade event representation and event management. Rubber Lips PR has a proven record in the vast field of social media management and training. Extensive experience across all social platforms, we are skilled at tailoring your social media campaign around your wider marketing strategy, producing results through dedicated and structured campaigns, designed to get you noticed. Rubber Lips is practiced at communicating your message to engage and interact with your audience and as a white label service, basically, we are you! The same dedication to getting to know our clients is employed with social media as it is a full PR campaign; after all, we are your voice. Using social media to build and develop clients’ business, we know how social fits into your communications strategy and produce monthly reports and measure results to prove it! 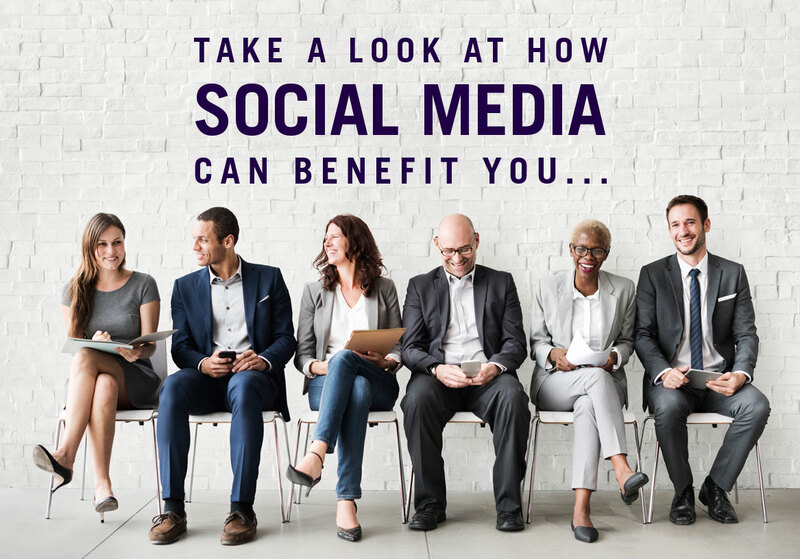 Should you wish to manage your social media campaigns, then the Rubber Lips team are fully equipped to provide you and your staff with full Social Media training, across any or all platforms, allowing you to develop your business accounts in-house. The social media training we received from Lisa at Rubber Lips PR was really first-class. She worked with us to set up our Twitter account and gave us lots of useful advice, hints and tips which have proved invaluable. The training was relaxed and informal and we felt we could ask lots of questions. We have just arranged a further training day to look at other channels and develop our skills further. The training has benefitted the Harbour Trust and delivered tangible results for us. We have been very pleased with the service we have received from Rubber Lips PR. 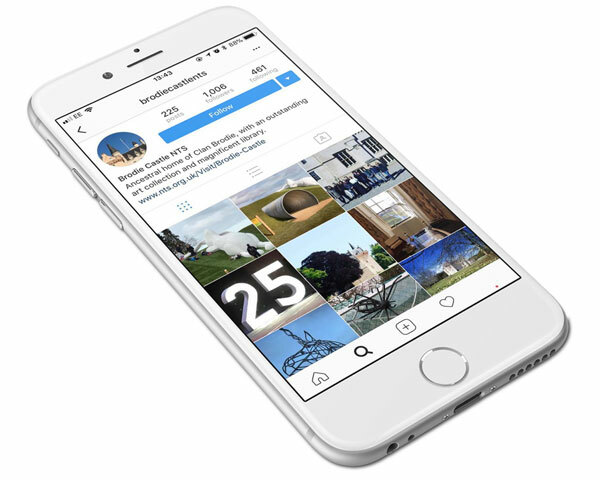 They developed a social media plan for our regional properties which has helped to broaden our reach and increase the volume of followers across our regional social media platforms. Rubber Lips is a great company to work with, always very friendly, helpful and cooperative, sensitive to our requirements and good value for money. Lisa has been invaluable in implementing Barlow Technology’s internet presence, on a variety of platforms including LinkedIn and Twitter. Her passion, and professionalism is is a breath of fresh air. Rubber lips are a pleasure to work with, and I would not hesitate in recommending them to any of my business contacts. 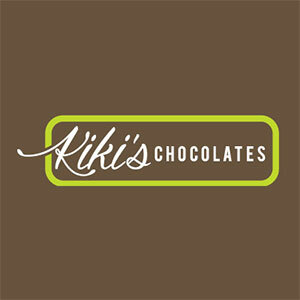 Our industry and products are niche, and Lisa has moulded herself into our business seamlessly. Many thanks!! 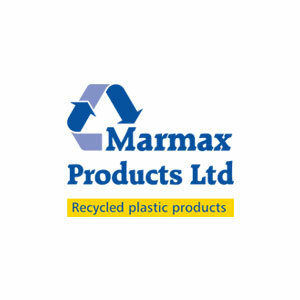 Lisa has undertaken a number of PR tasks for Marmax Products over the last few years. 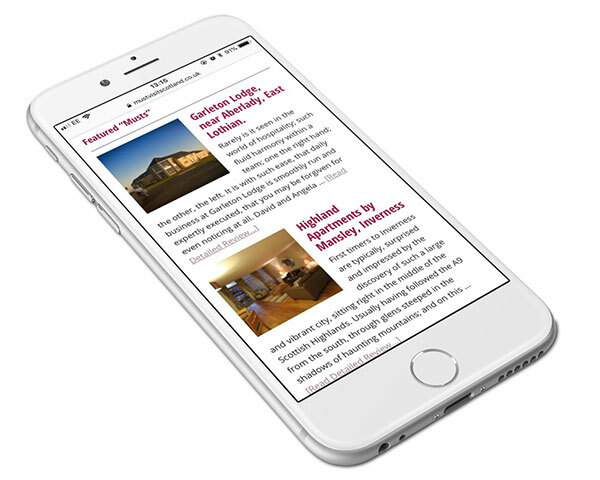 Press Releases, news stories, editorial updates and web copy are all taken care of in a timely and efficient manner. Rubber Lips additionally manages our Social Media campaign and LinkedIn accounts, building vital contacts and creating a buzz around our recycled products. Several years working relationship is testament to the trust I have in Lisa and her team to produce results, at times, with research required and tight deadlines to meet. Adaptability is key within our industry and Rubber Lips rise to the challenge in an enthusiastic and professional manner. 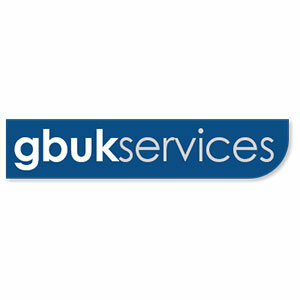 GB Uk Services Ltd have been using Rubber Lips PR for several months to handle our social media channels and PR for our iMOVE NORTH EAST.com estate agency brand. We have been delighted with the results and ideas generated to help us achieve our goals and with the on-going communication. As a Twitter novice, I found Lisa’s help and training in getting me started on social media invaluable. Her patient attitude and the very plain and easy to understand language she used meant I managed to get to grips with the basics in no time. Her input has given me the confidence to start and develop the social media aspect of my business.